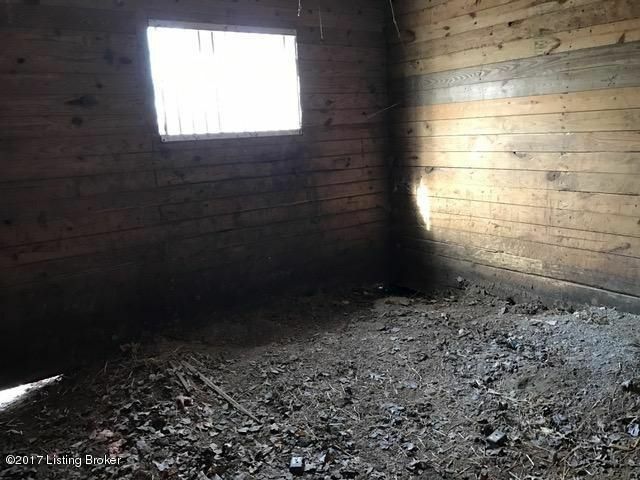 DIAMOND IN THE ROUGH!!! 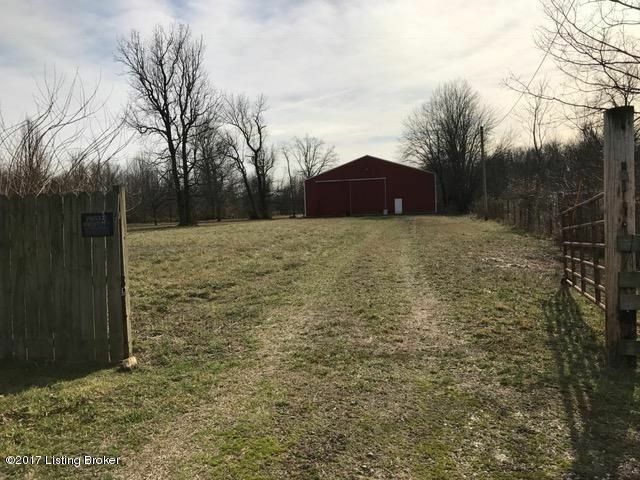 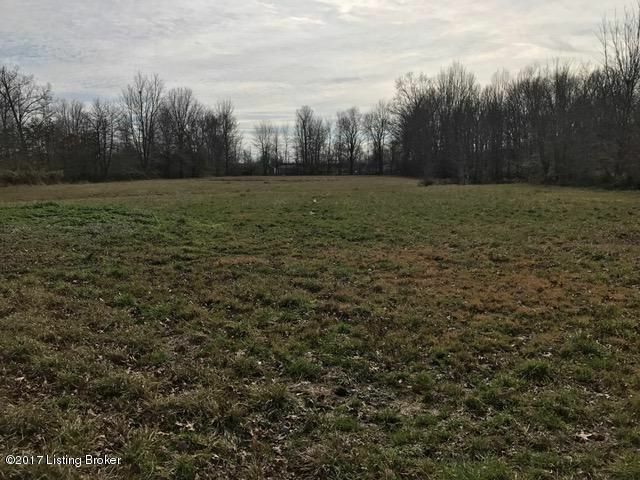 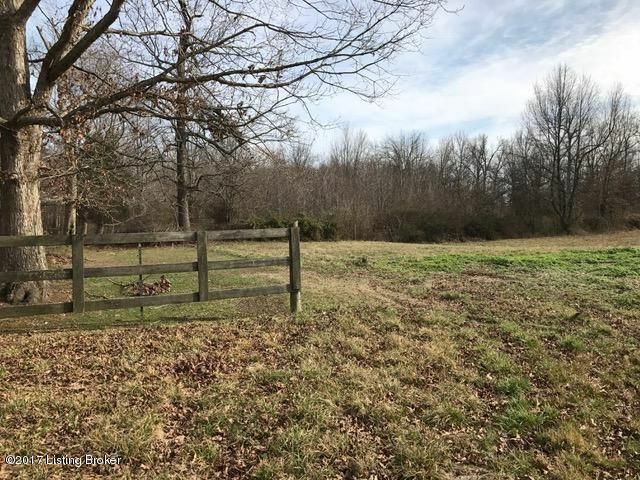 6+ acres of AWESOME flat land in Jefferson County - 3 parcel tracts make the acreage. 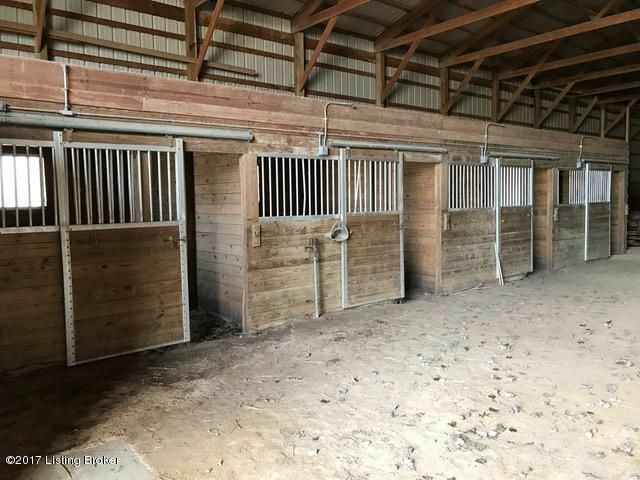 Horse lovers dream! 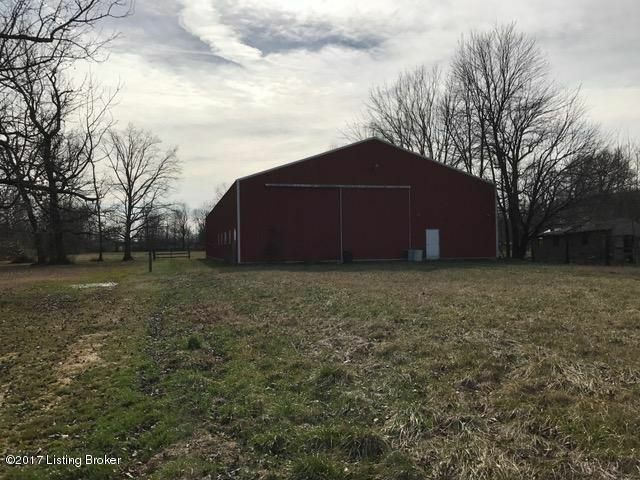 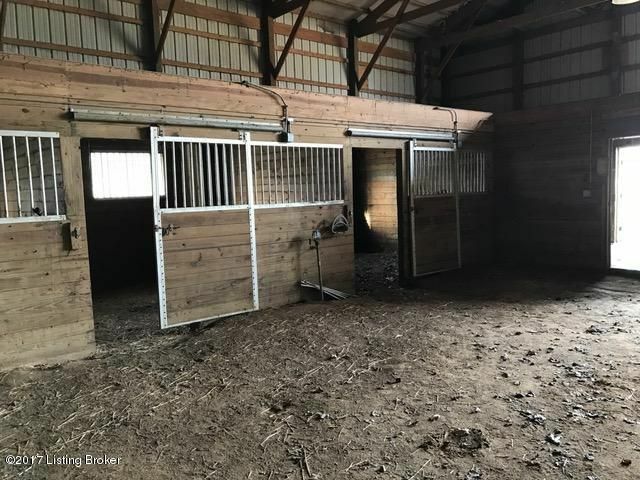 Metal barn, 60 x 150 with 9 stalls, office area and tack room. 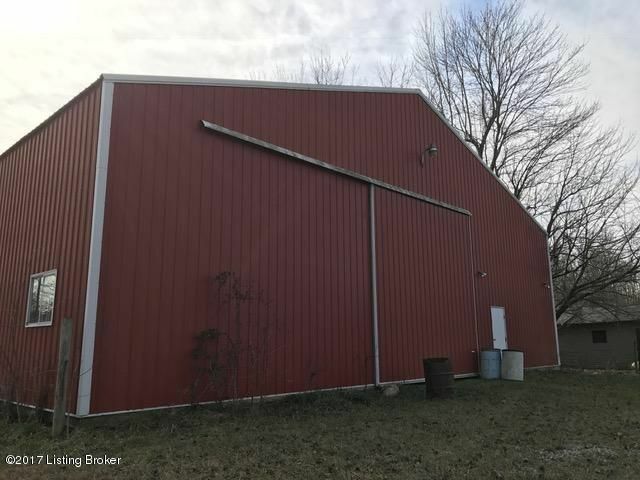 Barn has water and electric. 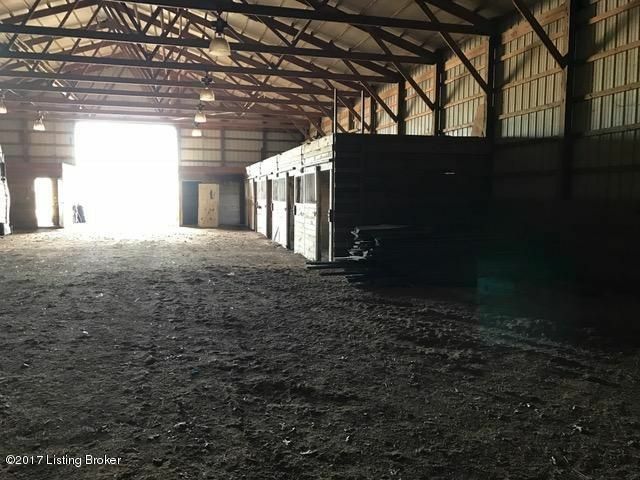 Each end of barn has 16 x 16 doors. 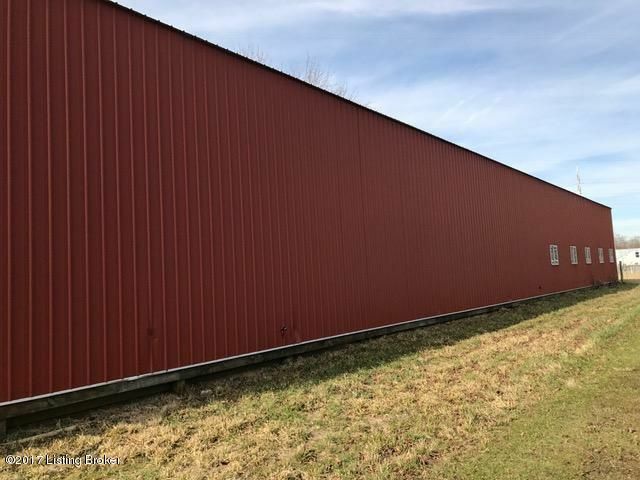 AWESOME - could be perfect for home business with plenty of room. 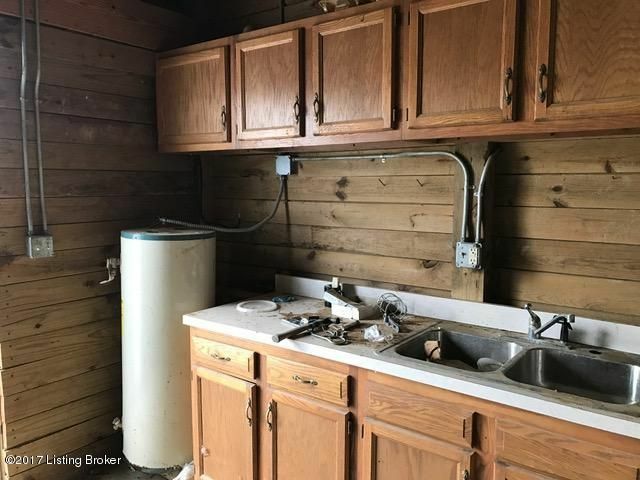 Home is need of work. 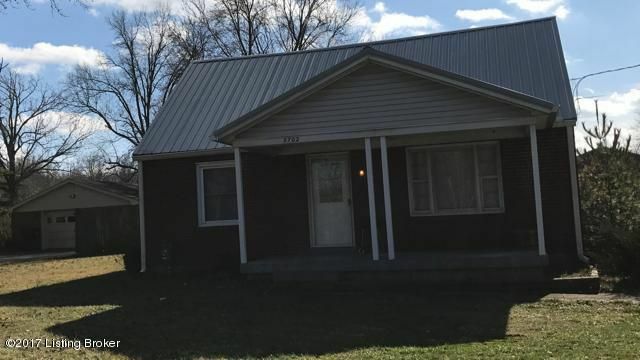 Owners have never lived in the home, they have placed a new metal roof within the past year.